Prominent & Leading Manufacturer from Thane, we offer h-235-u-trig. 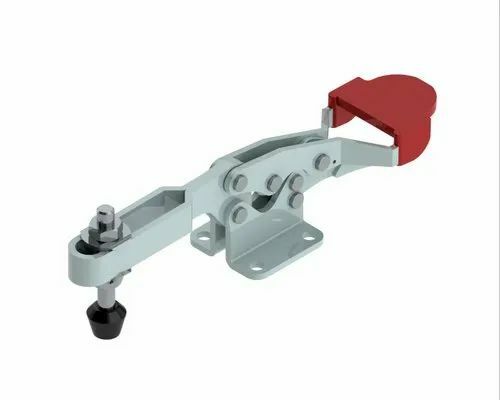 Steel-Smith introduces its latest range of Clamps with Additional Locking Mechanism, the mechanism ensures that the clamp remains locked in any condition. Looking for “IMAO Machininga and Fixture Clamps”?